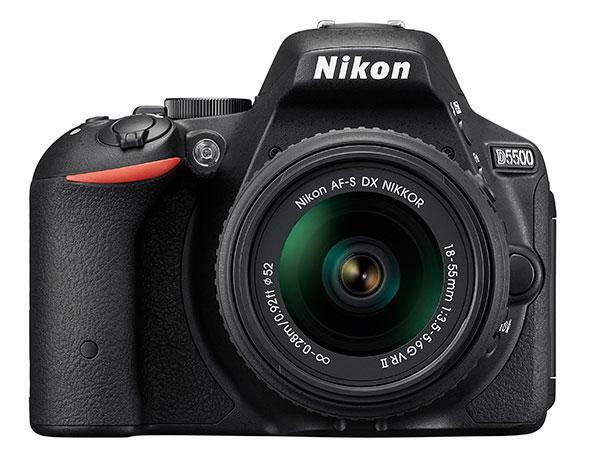 If you thought a 50.6-megapixel DSLR was impressive, you ain’t seen nothing yet! That’s the message from Canon, which just announced it’s developing a number of potentially groundbreaking new imaging products including a 120MP DSLR and an 8K Cinema camera and display. Like pixels? Canon is certainly hoping so. 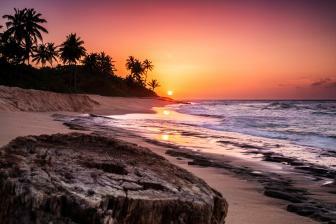 The company announced it has developed a 250-megapixel (19,580 x 12,600 pixels), APS-H-size (approx. 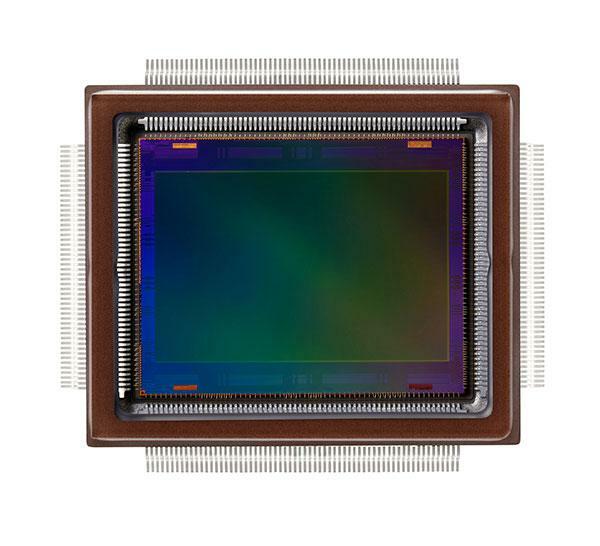 29.2 x 20.2 mm) CMOS imaging sensor. 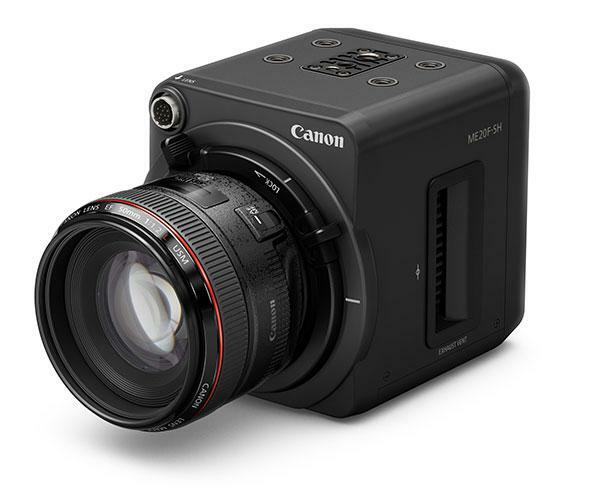 Canon unveiled the ME20F-SH this morning, the company’s first “multi-purpose camera,” which is designed to capture full HD video at an extremely high sensitivity, allowing it to see and record color footage in the dark. 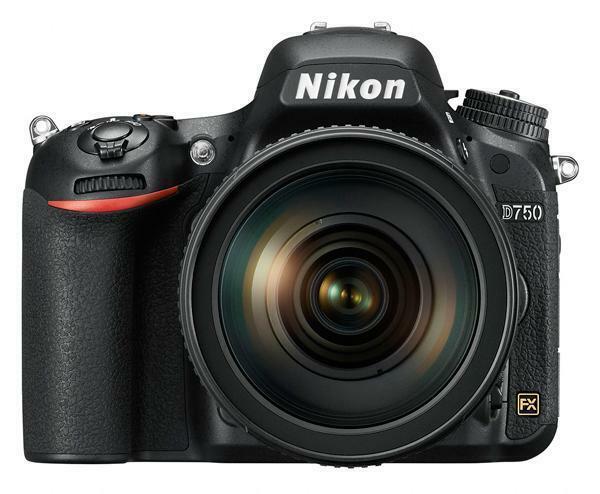 Earlier this year, we told you about a special Filmmaker's Kit from Nikon that bundled a D750 DSLR with a collection of prime lenses and a bunch of other video goodies to help shoot high-quality movies. 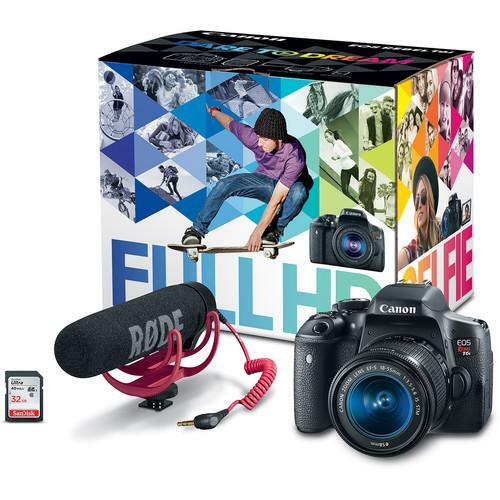 Now Canon has gotten into the act with its Video Creator Kit, which is available for pre-order from B&H Photo. 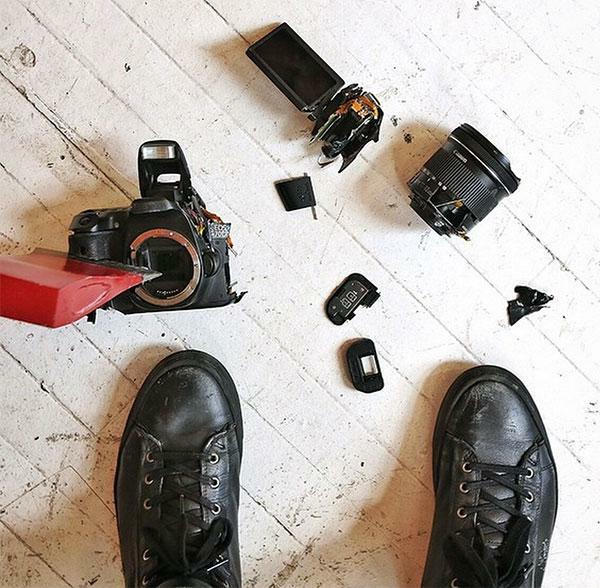 The poor Nikon D750 just can’t catch a break. 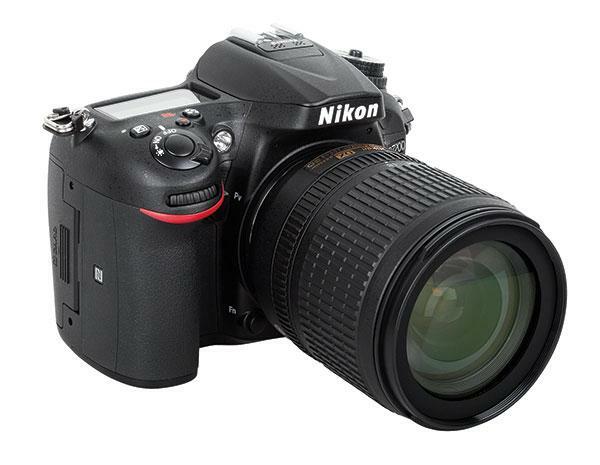 Nikon issued another service advisory for the semi-pro DSLR today, noting that some of the cameras may have malfunctioning shutters that can affect image quality. 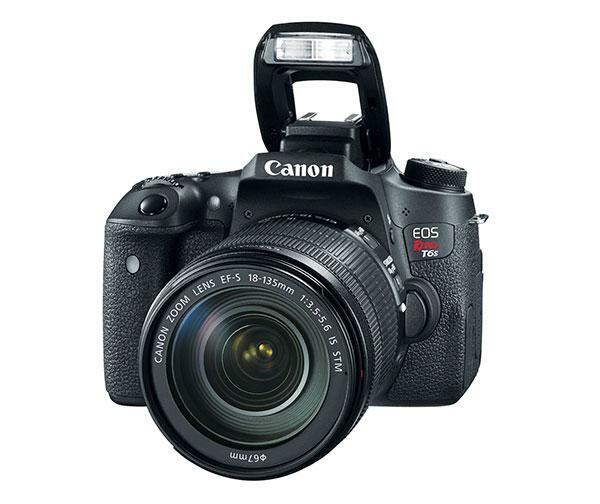 No, this is not for photographers who are faint of heart. 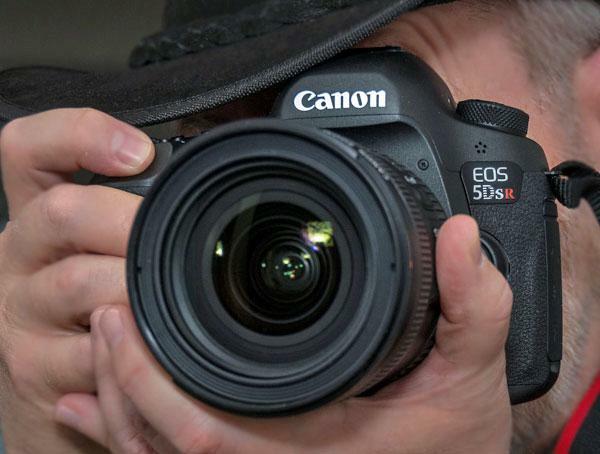 And yes, you’ll probably have very mixed feelings (to say the least) about what videographer and YouTube personality Casey Neistat decides to do to his malfunctioning Canon DSLR. 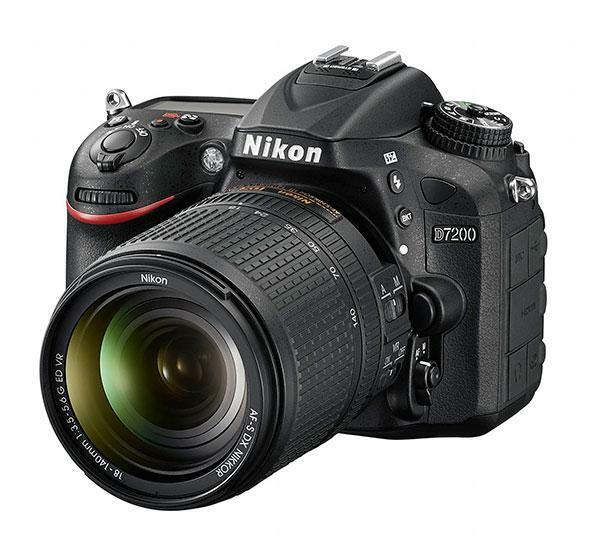 The new 24.2-megapixel Nikon D7200 replaces the D7100, which came out in 2013, and offers several upgrades and modernizations to that popular APS-C-sensor-based enthusiast DSLR. 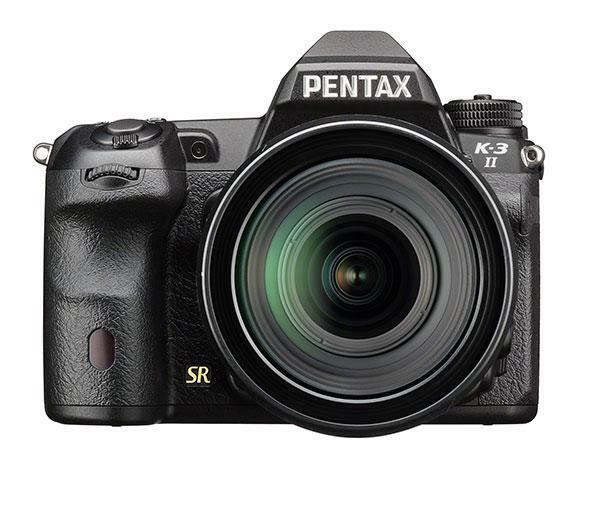 Ricoh Imaging just took the wraps off a new DSLR: the 24-megapixel Pentax K-3 II. 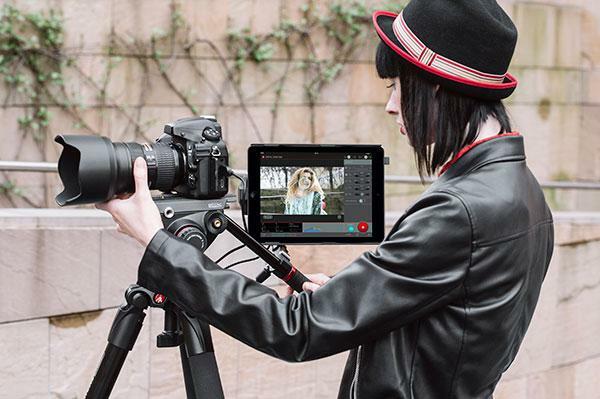 Manfrotto unveiled an intriguing new device at the NAB show in Las Vegas this week: Digital Director, which is the only Apple Certified interface that lets you operate, adjust and shoot photos via a live feed on a tethered iPad. 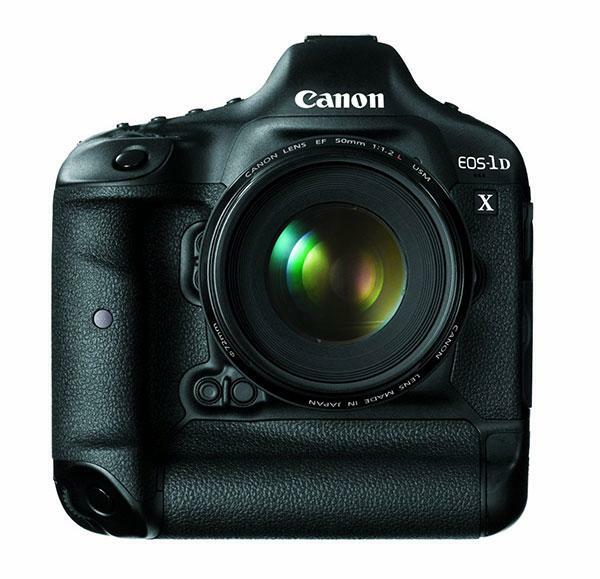 If you’re in the market for a Canon EOS-1D X DSLR, now might be a good time to buy. 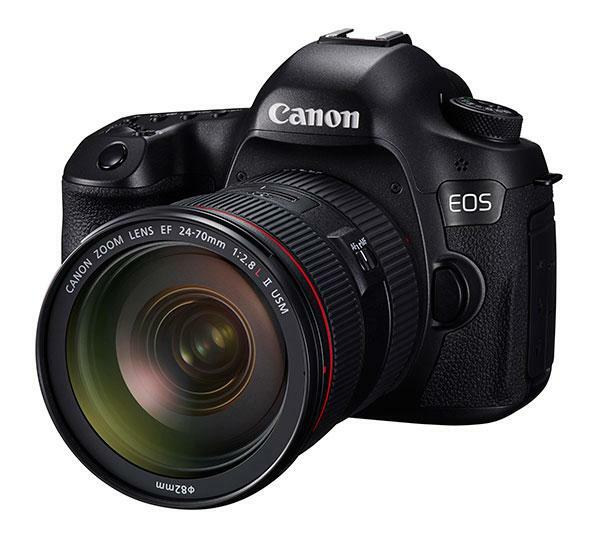 This flagship professional camera from Canon just saw a $700 price drop at several online retailers, including Amazon.